What to do next is often a question that hits knitters around June. Many have given up their ‘yarn diets’ or ‘stash busting’ either because they have made a good dent in the stash or because they haven’t and really, why fight it? So this begs the question, what next? 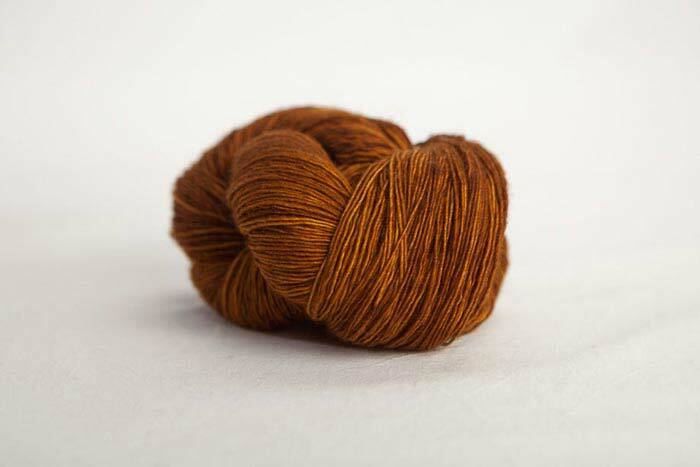 June is the perfect time to cast on for a lightweight sweater. 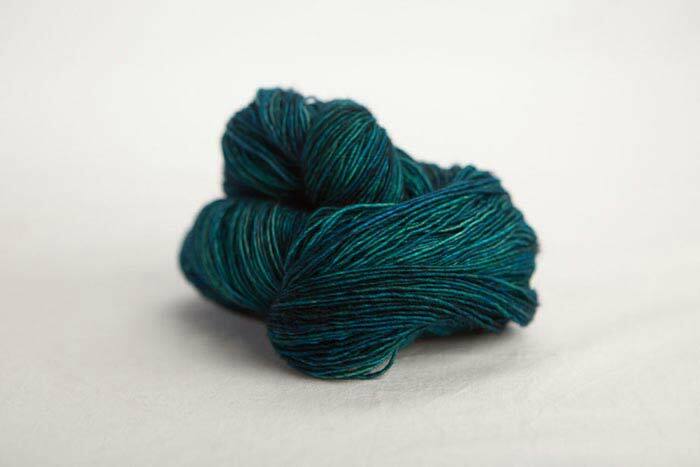 If you are a quick knitter it will be done in the summer for cooler evenings. If you are a little slower it will be done in time for fall, perfect! We just received the perfect combination of yarn and patterns: Jane Richmond’s Audrey and Georgia and Madelinetosh Tosh Light. 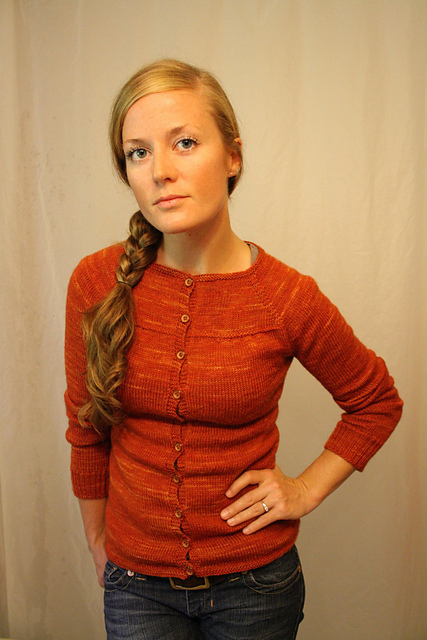 This combo is meant to be, light weight and hand dyed for a wonderful variation within the sweater. 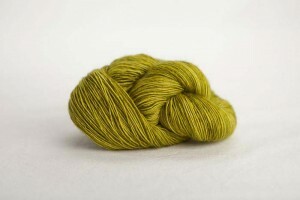 Pick up a couple of skeins today! This entry was posted on Wednesday, May 30th, 2012 at 10:02 pm	and is filed under Uncategorized. You can follow any responses to this entry through the RSS 2.0 feed. Both comments and pings are currently closed.